We are living in the digital age where we can reduce crown visits from weeks to hours! 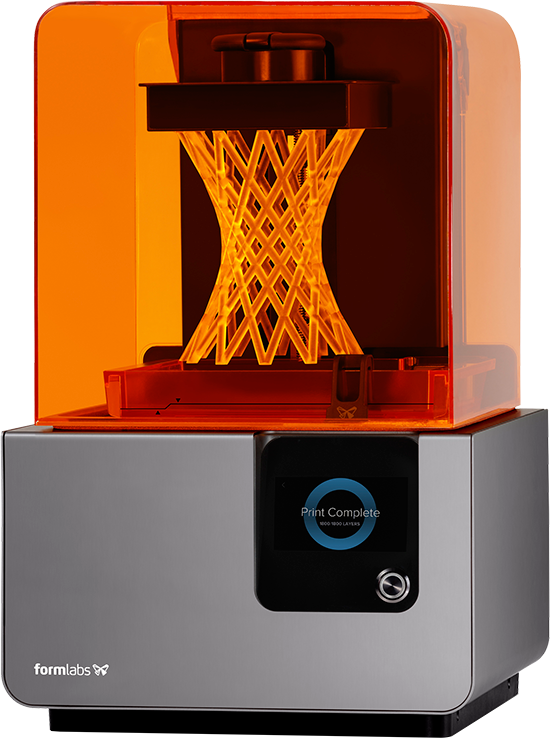 Using our in house 3D impression, design software and milling machine we can produce metal-free crowns in one appointment. Watch a movie and leave with the final crown! A camera is used to capture the 3D scan instead of a tray with impression material. No temporary is needed because our patients leave with the final crown! The digital capturing of the teeth results in a higher quality digital impression than with conventional techniques. Less steps with the procedure results in less room for error. The digital, in house technique allows us to see 10x greater compared with lab made crowns. Dr. Vera Popova Salvatore is a passionate dental provider with a focus on aesthetics. She received an International Leadership Award and has a minor in Aesthetic Dentistry. Dr. Vera has a hunger for knowledge and receives 10x more Continuing Education than the average dentist. We now have the ability to accurately and efficiently diagnose, leading to higher quality of care. 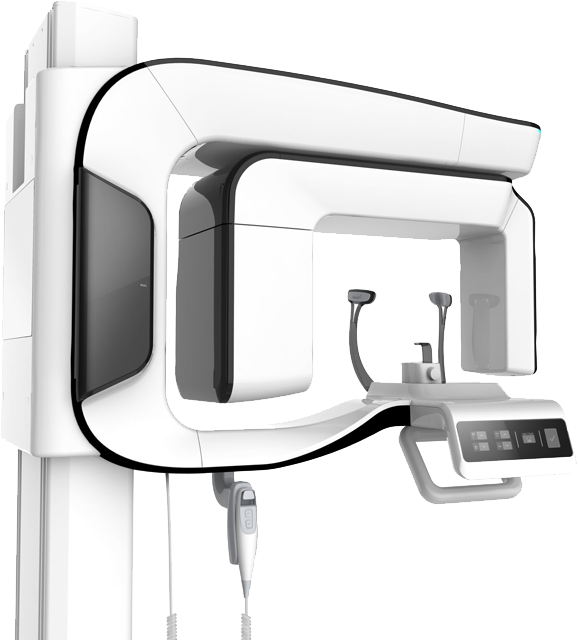 Our 3D Cone-beam X-ray machine offers an unparalleled view that has never been available. While conventional 2D X-rays provide one plane of view our 3D x-rays the ability to see from all angles. We now have the ability to accurate diagnose, quickly and efficiently leading to higher quality of care. Our practice has purchased the highest quality and lowest radiation machine available on the market. We equally value quality and safety which makes our Vatech machine a perfect fit! We virtually perform our implant surgery by using our 3D x-ray machine and computer software. We are able to fully plan the most ideal placement of our dental implants and use this information for the fabrication of a 3D printed guide. All of our surgery at Salvatore Dental is planned virtually resulting in faster more accurate surgery with easier healing! The best possible implant results are achieved in the perfectly planned location due to our computer designed and printed guides. Pre-planning implant placement using our 3D guides result in faster surgery which equals easier healing. We are able to make implant dentistry more affordable due to keeping the process in-house. 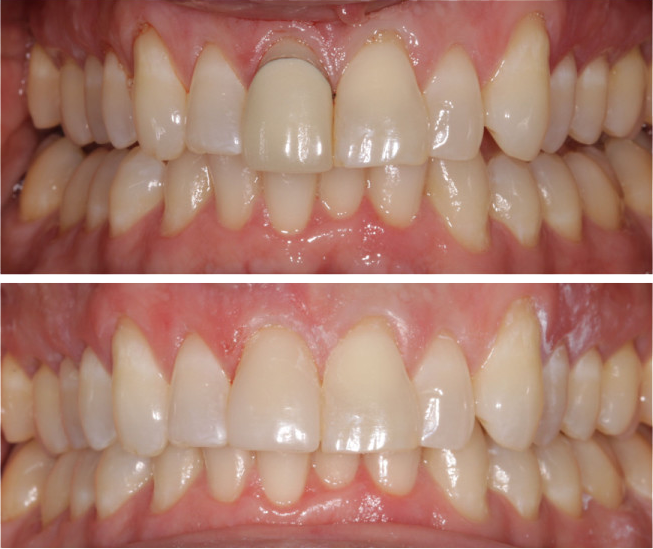 Every step is done at Salvatore Dental with the end result planned in the beginning. Keeping the end in mind and reducing the time in the office makes a much smoother and more affordable procedure. 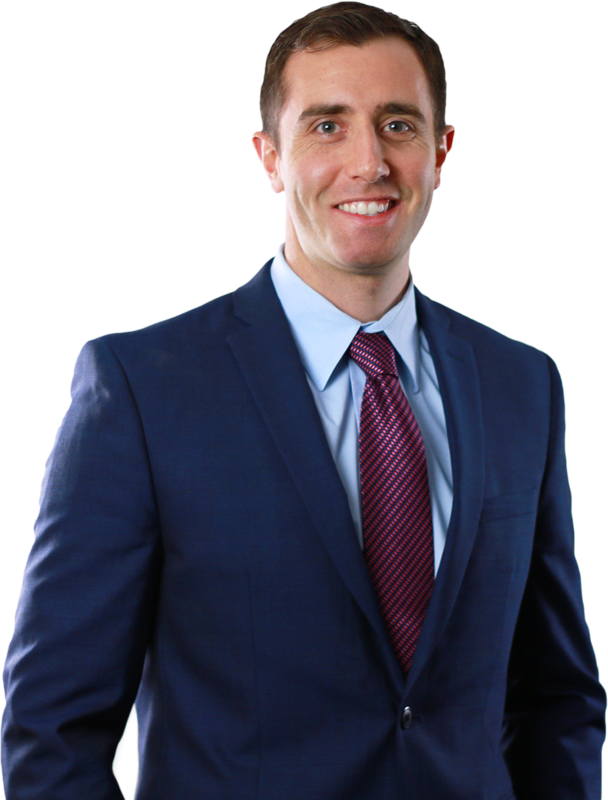 Dr. Richard Salvatore Jr. is a leading member in the Academy of 3D dentists, pioneering the implementation of 3D technology with dentistry. 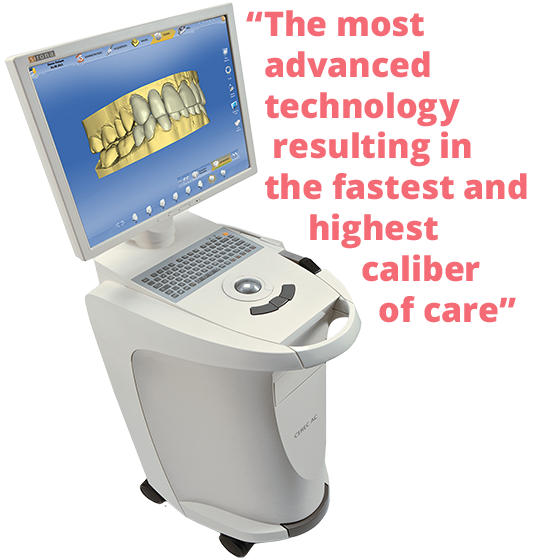 Less than 1% of dentists provide the in-house 3D technology that Salvatore Dental uses on a daily basis.